Just thought I should share with you guys on my experience with STRIP , the hair removal parlour I visit for my monthly Brazilian waxing sessions. Yes... Brazilian waxing is the waxing of a lady's "down there" hahahaha. Nothing to be embarrassed about, since everyone goes through the same, both male and female alike. 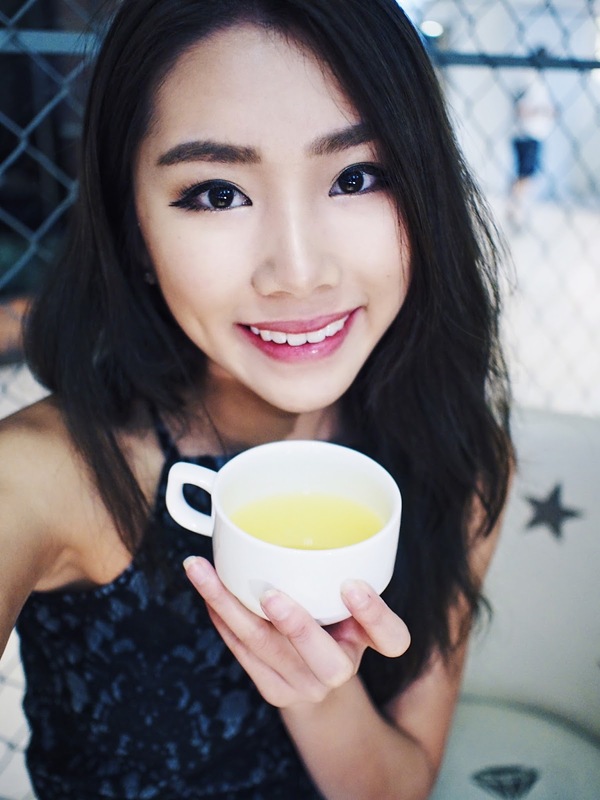 I'm sure you guys are probably familiar with STRIP Singapore and their Waxing and IPL services. They are probably the best and biggest beauty parlour in Singapore that specialises in hair removal services. 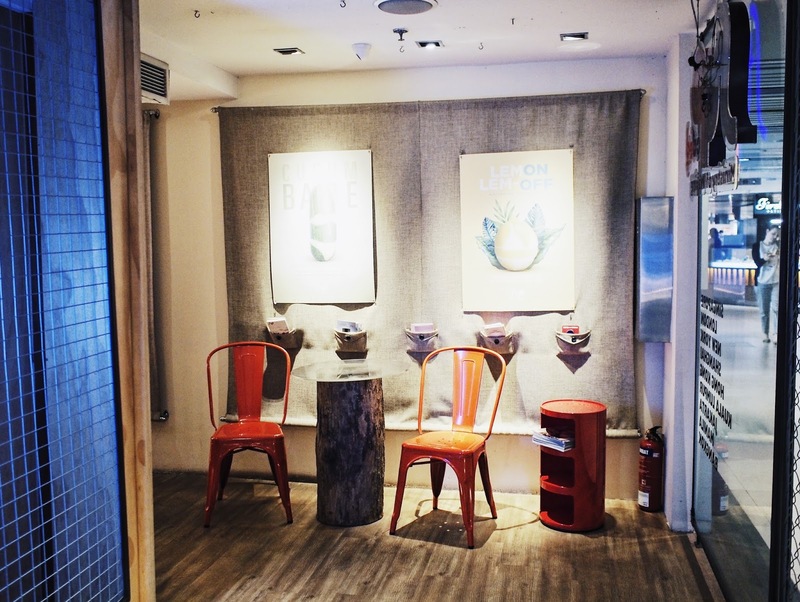 With 17 outlets across Singapore as of date, it's difficult to not run into one when you're shopping at in the city and along Orchard Road. This is my 4th B-wax session with STRIP and I must say that I loveeeee the convenience of having a STRIP outlet near me all the time. This makes making appointments a breeze because if one outlet is fully booked at the time I am looking at, chances of having another STRIP outlet in the vicinity is really high, especially if you're around town/city area. Today, I visited the Raffles City outlet (they've got 2 outlets in Raffle City alone, btw) located at Basement 1 of the mall and decided to take you guys with me! 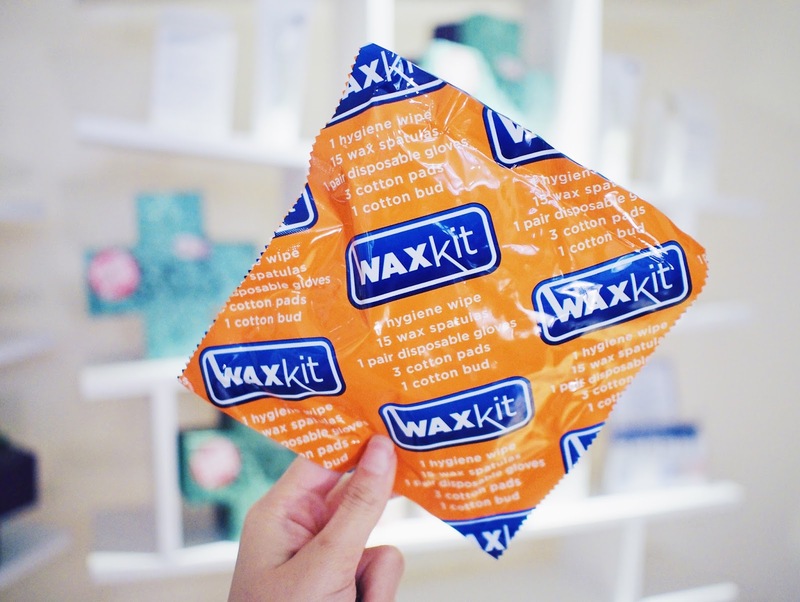 Upon registration, customers would be given their own personal WAXit kit that are individually sealed to ensure utmost hygiene. You are supposed to hand this kit to your therapist before the start of the session. 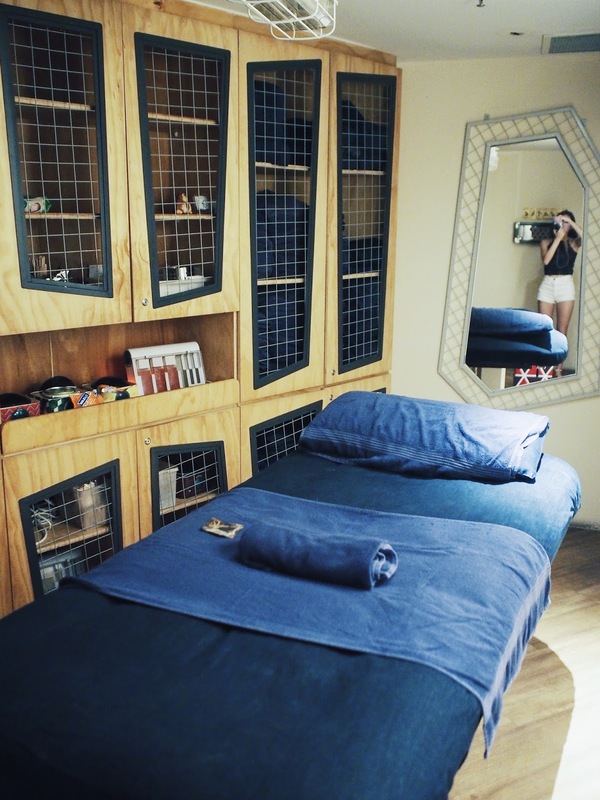 In there includes an antibacterial wipe for you to clean yourself before the session, a pair of gloves for the therapist and spatulas that will during the wax session. While waiting, I was served a cup of warm calamansi tea and magazines are also available at the waiting area if you're bored. 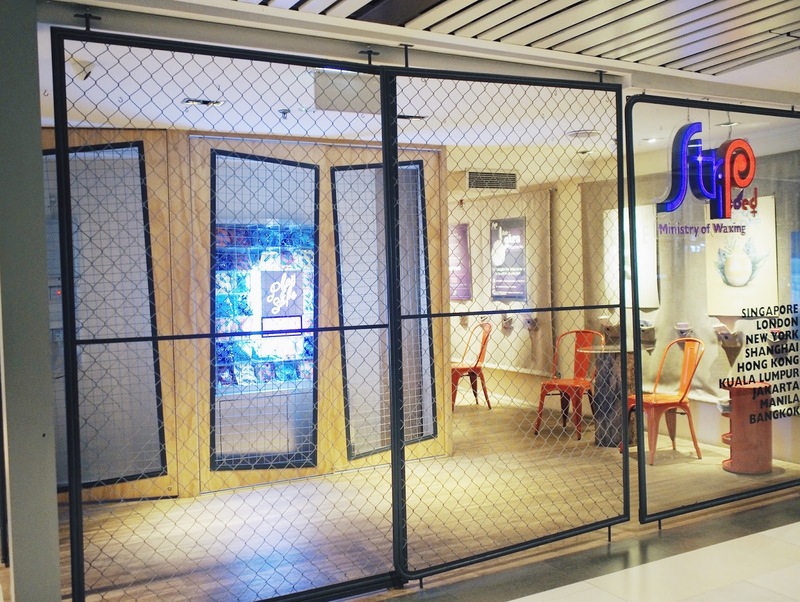 Each outlet has a different interior design that is well thought out, which makes the experience so much more interesting whenever you visit a new outlet! If you’re a new to Strip and have been wanting to give waxing a try, go! At only $35 (U.P $62) for Brazilian wax and $45 for Boyzilian Wax (U.P $85), you get to enjoy a session of really high quality, comfortable and safe waxing! I'm sure you guys have already heard enough on the benefits of waxing over shaving, but basically, you can expect your hairs to grow much slower, and I also noticed that waxing has caused my hairs to grow out thinner as well. Apparently waxing prevents in-grown hairs as well, so if you persistently have ingrown hair problems, do consider opting for waxing instead of shaving! This is true for other body parts as well – underarms, arms, legs etc. I would be lying if I said it wasn't painful at all. It is definitely painful, but depending on one's threshold for pain and the length/thickness of hairs, the amount of pain one feels vary. For myself, I've got pretty thick hairs and really sensitive skin, but I've got a high tolerance for pain so I would rate it a 4/10. Pain gets lesser with every session as well, if you don't leave a gap too long before your next session that is. 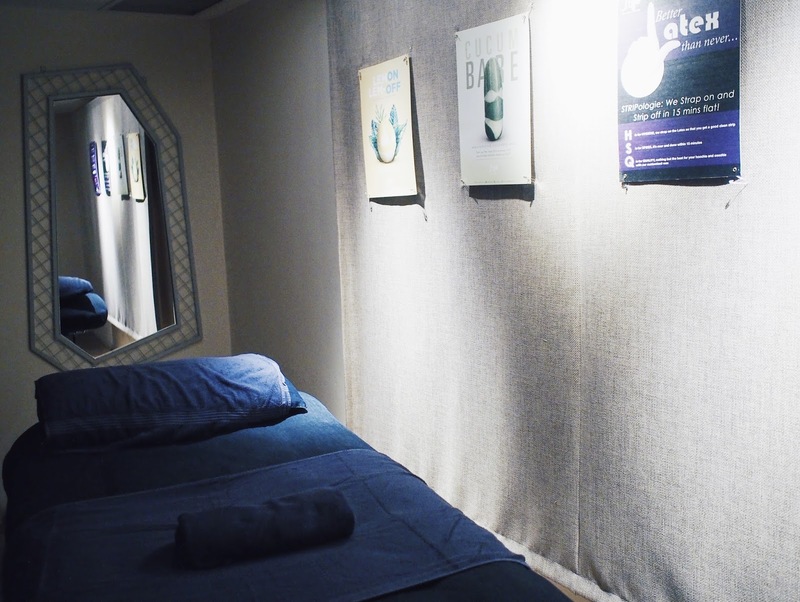 It is recommended that you visit Strip every month for your wax session. 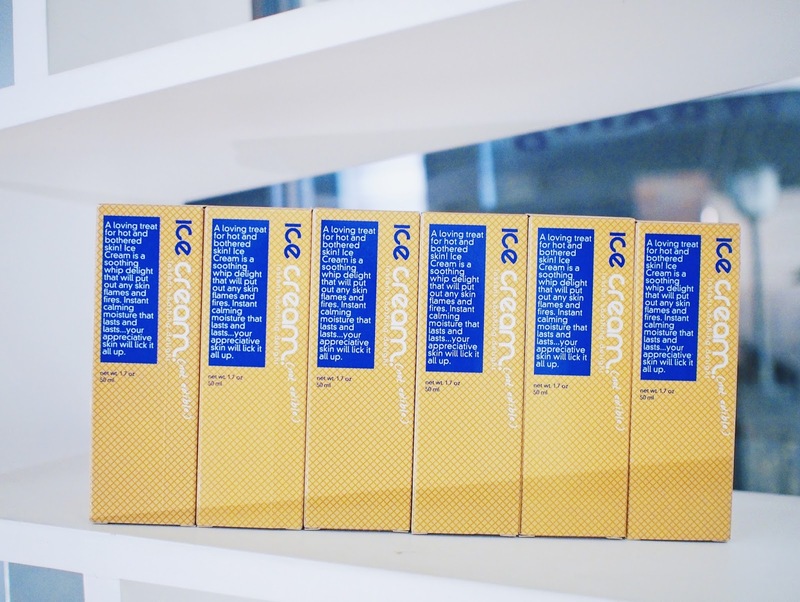 The Ice Cream is my favourite after-care cream to use to sooth the skin and moisturise. I'll usually use it for 7 consecutive days after shower, and this would help my skin heal faster! GIRLS, DRAG YOUR BOYFRIENDS NOW. For more information on STRIP and their list of locations, visit their website here.